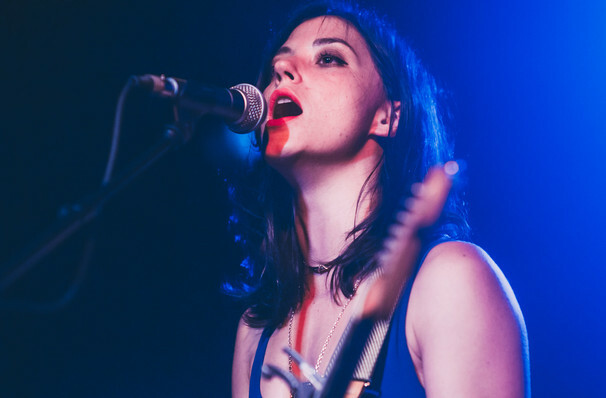 Why See Sharon Van Etten? 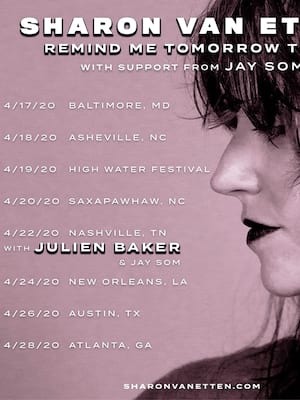 Sharon Van Etten returns in 2019 with the release of her sixth album, Remind Me Tomorrow. With this being her first album since 2014's Are We There, the New Jersey native heads out on a 16 date North American tour, bringing her folk-infused rock melodies to her adoring fans. Featured as one of Rolling Stone's 'Big Future' artists Van Etten steps back into the limelight, to excite music fans once again. Having started making music at a young age, the ever determined Van Etten self released a number of records throughout her formative years. Finally noticed by Language of Stone, Van Etten released her 'debut' studio album in 2009, signalling the beginning of her illustrious career. A woman of many talents, Van Etten hasn't just limited herself to making music. The star has also been featured on a number of TV shows, with the most recent being the hit Netflix series, The OA. 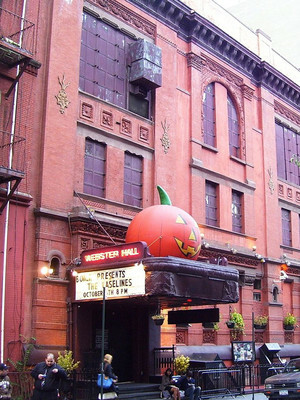 Some venues are age restricted so check with the venue before booking tickets. 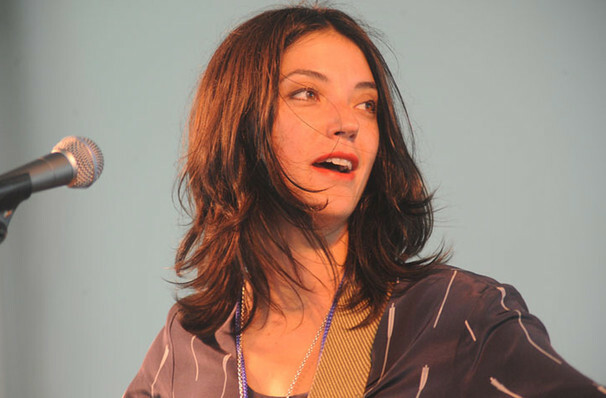 Seen Sharon Van Etten? Loved it? Hated it? Sound good to you? Share this page on social media and let your friends know about Sharon Van Etten at Metro Bar SLC. Please note: The term Metro Bar SLC and/or Sharon Van Etten as well as all associated graphics, logos, and/or other trademarks, tradenames or copyrights are the property of the Metro Bar SLC and/or Sharon Van Etten and are used herein for factual descriptive purposes only. We are in no way associated with or authorized by the Metro Bar SLC and/or Sharon Van Etten and neither that entity nor any of its affiliates have licensed or endorsed us to sell tickets, goods and or services in conjunction with their events.